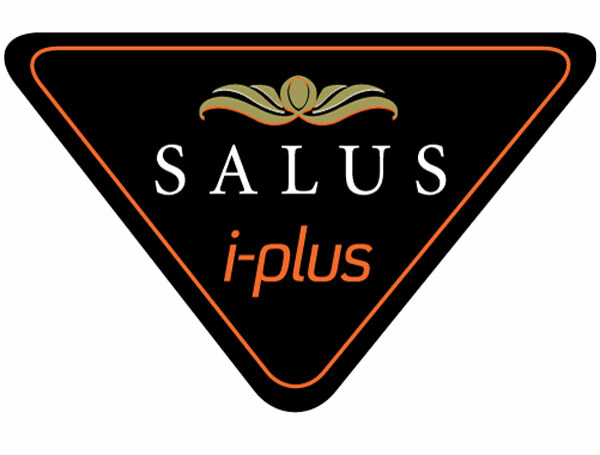 New from Salus is a range of 3 pocket spring and foam mattresses which combine both pocket springs and a cool iPlus foam. 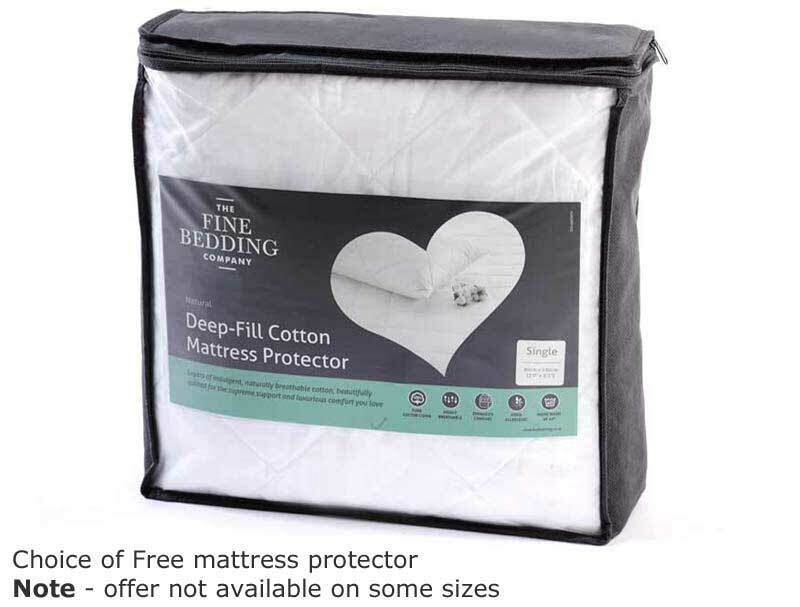 This model, the highest spec model in the range is the Absolute Super/ Luxury and contains 1500 pocket springs in a king size mattress along with a 23mm layer of iplus cooler and more sensitive foam. 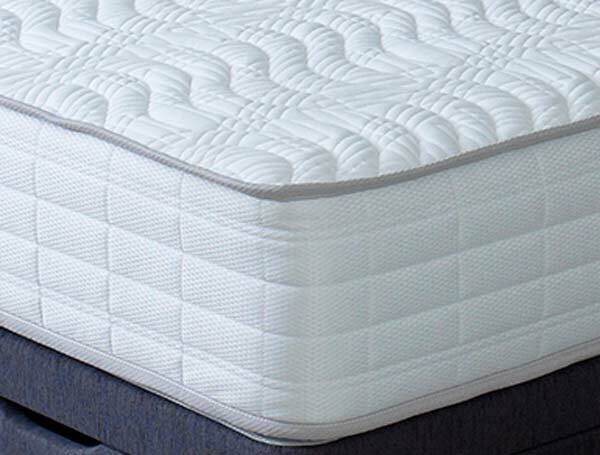 The mattress also benefits from edge support protection (ESP) wall around the mattress keeping the springs in place and the iplus foam on the top. All of this is then wrapped up inside a soft knit 4 way stretch fabric to give a medium to firm feel. 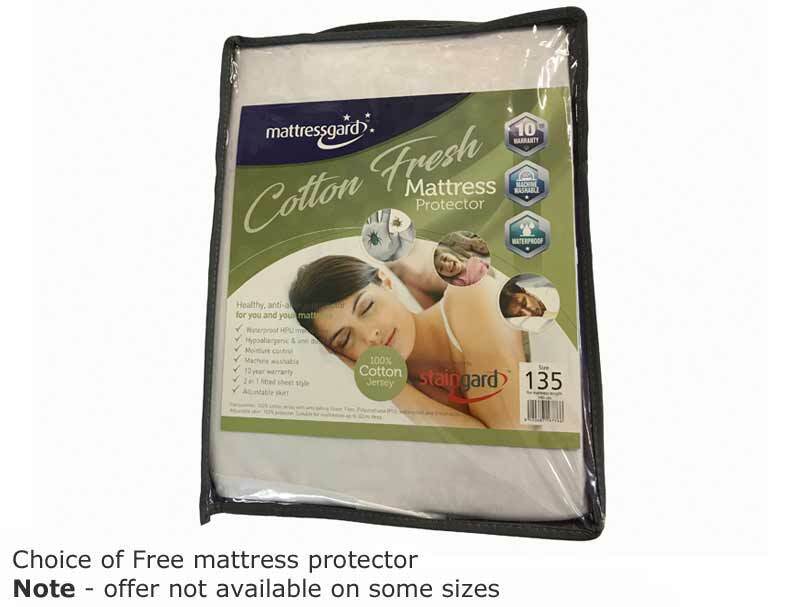 This mattress is available in single, small double, double, king and super king sizes and comes with a 10 year guarantee. 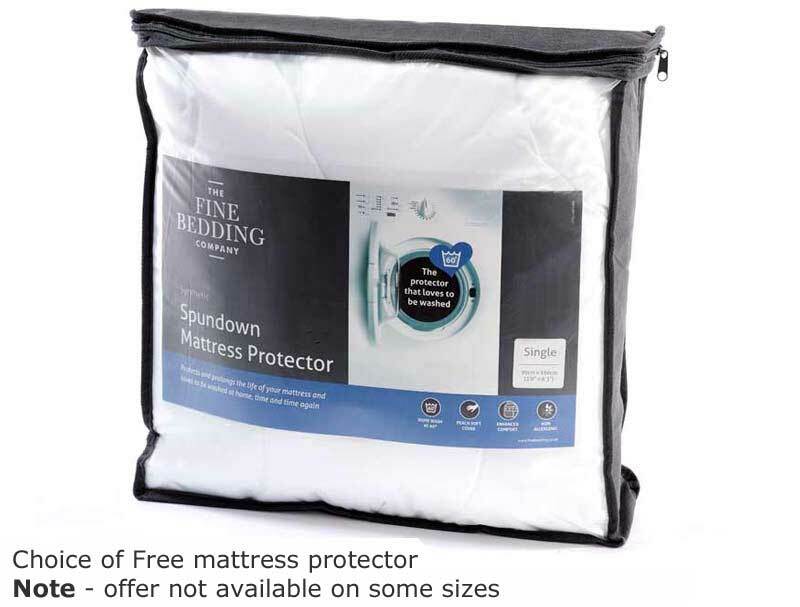 Please note Unlike Breasley and You mattresses that come rolled, Salus mattresses come flat and ready to sleep on straight away.